We understand your printing needs are only one piece to the puzzle. From start to finish Signs2u provides experts in all the fields you need to get to your finished product. Visit our in-house graphic arts experts, consult and find out how we can help with your next project. Our design department services more than just the sign industry. 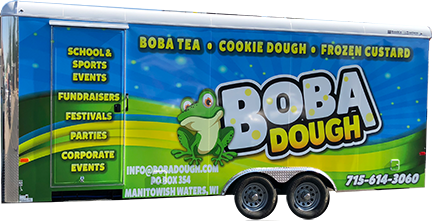 We can fully layout and design your vehicle wraps, banners stands, and all other signage related products. We also design anything from Business Cards, Website Info graphics, Catalogs, Presentation folders, and even corporate branding such as logos, letterhead, and envelopes. It’s all too common you have a designer or agency that knows your brand but can’t meet your demanding completion dates. We can meet most if not all of your time-lines while still consciously branding around your existing company image so that along all platforms you remain consistent and professional without sacrificing any quality. Our art department has created stunning pieces for a wide variety of companies, from small, medium, and large name recognizable brands. With over 20+ years combined experience in graphic arts you can rely on receiving the highest quality design and service there is to offer. Need a sign, wall graphic or banner installed? We do that, too!With our 40′ bucket truck, virtually no job is too big for us to handle. Graphic design is used in marketing communication and meant to attract, inform and engage by evoking a specific action. There is a big difference, and we know how to make that distinction. Nothing is too big for us to design. Boat wraps, Car Wraps, RV Wraps we can design full scale art for any project you may have coming up. We’re here for start ups, too! Yes, we work for many established businesses. Yet we know if you’re starting up a new company a full service design department can be one of your best friends and one of the most integral parts to your businesses success. From creating the image of your brand, to marketing across all platforms and printed material consistently we have you covered. Trust in the experts at Signs2U to design your next project how it’s meant to be designed. 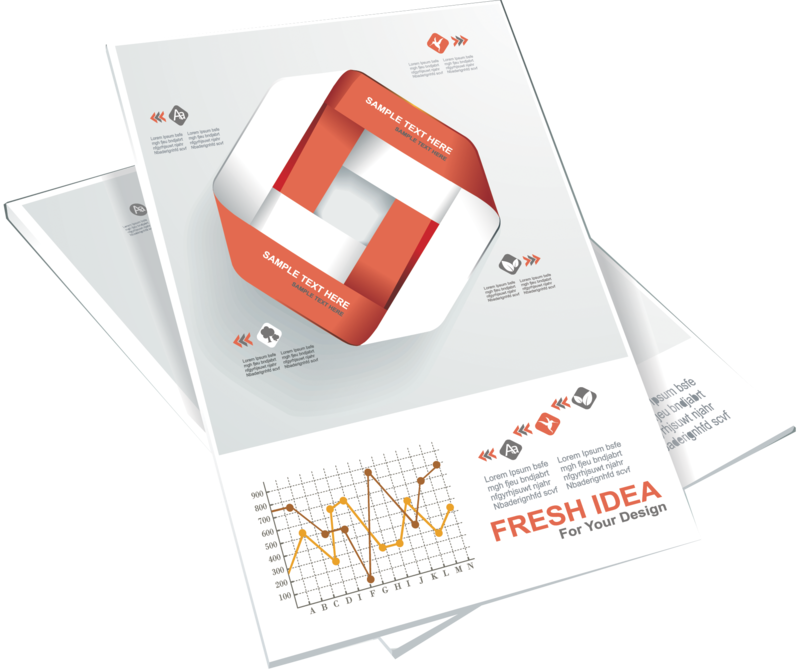 For instance your new printed Tri-Fold Brochures from Signs2U had to be designed much different than the Info-graphic we designed for your web-sites latest blog post. 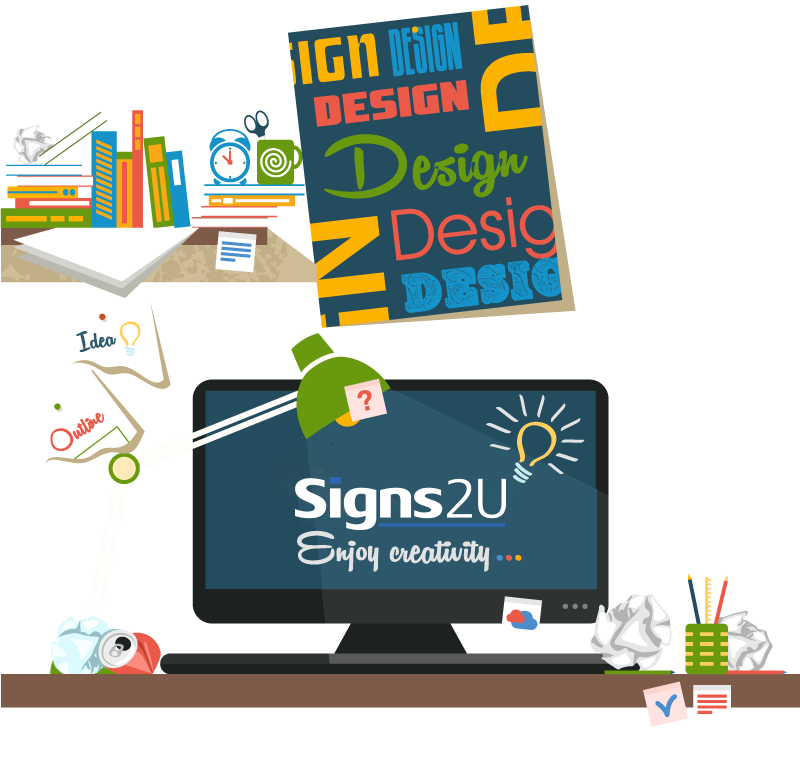 Always be sure you’re getting the highest quality, design specific art for all your jobs at Signs2U.